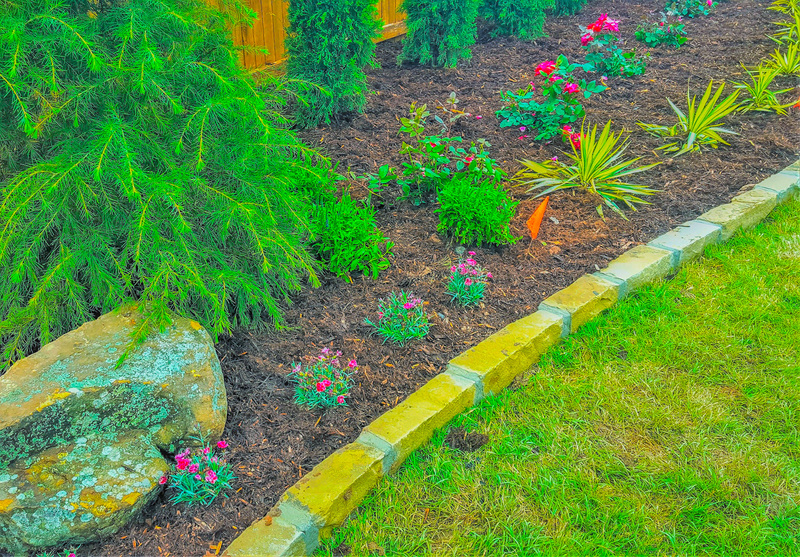 Here at Galt Landscape we pride ourselves on understanding and working within your financial abilities. 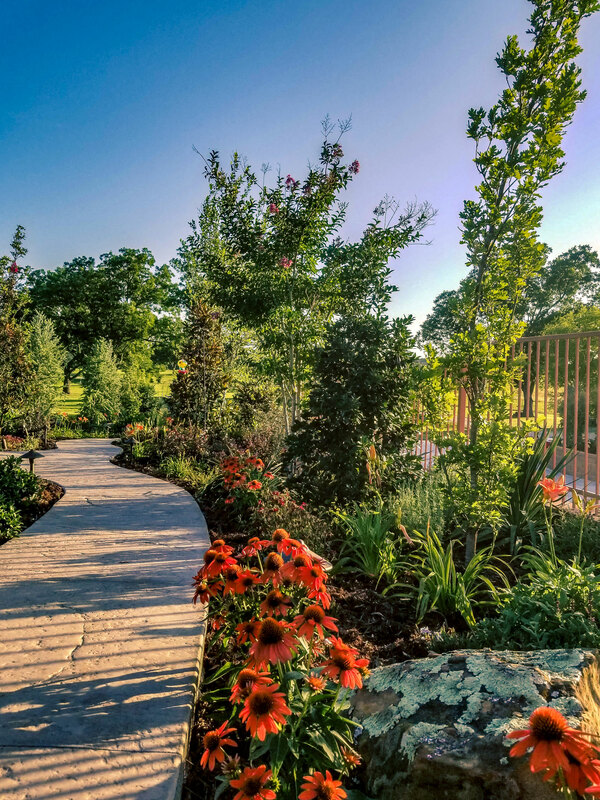 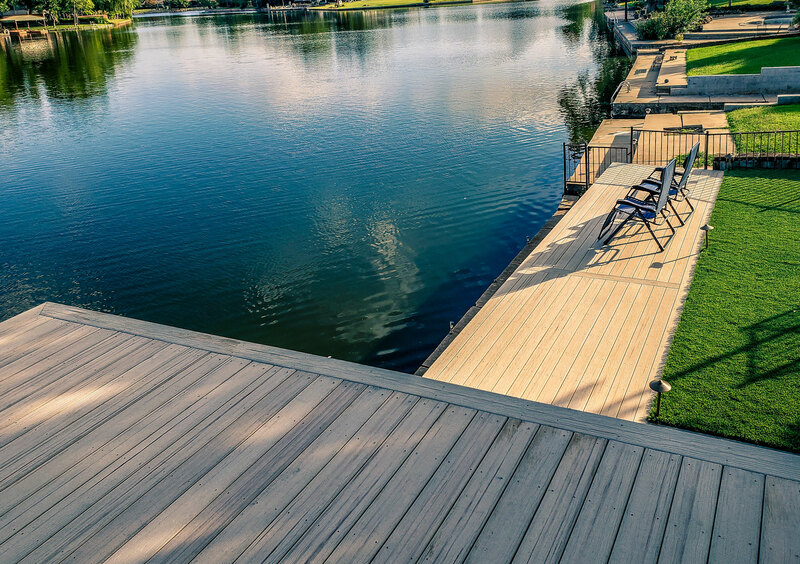 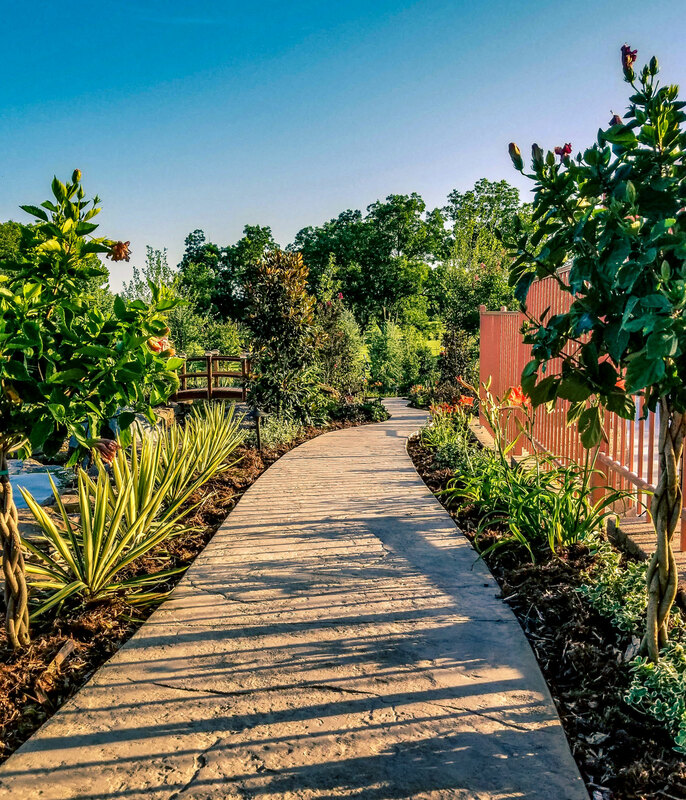 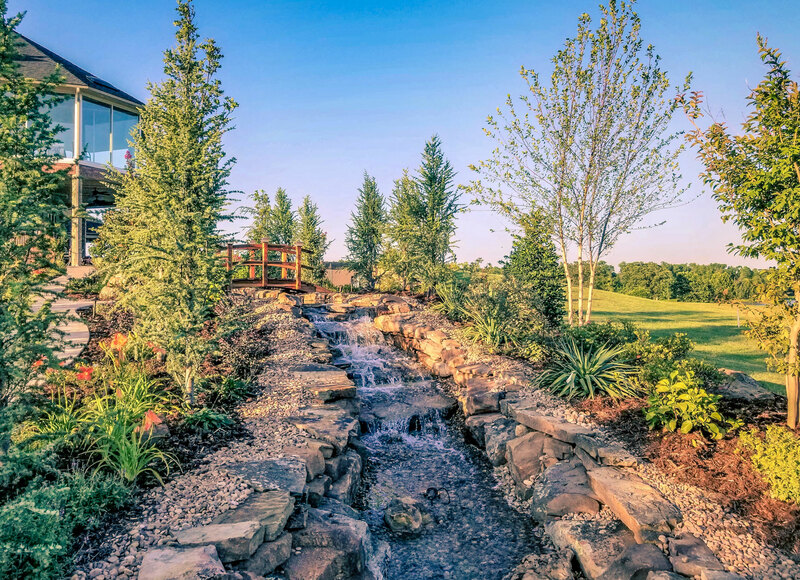 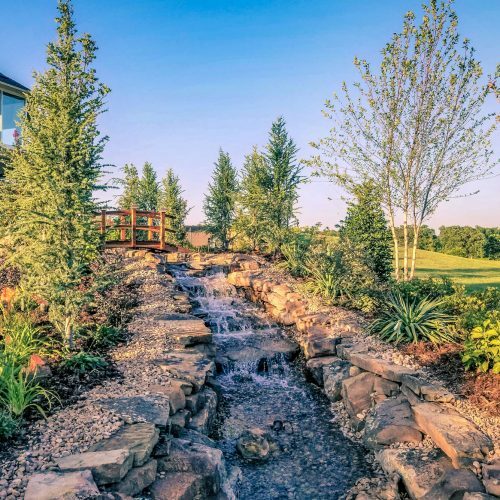 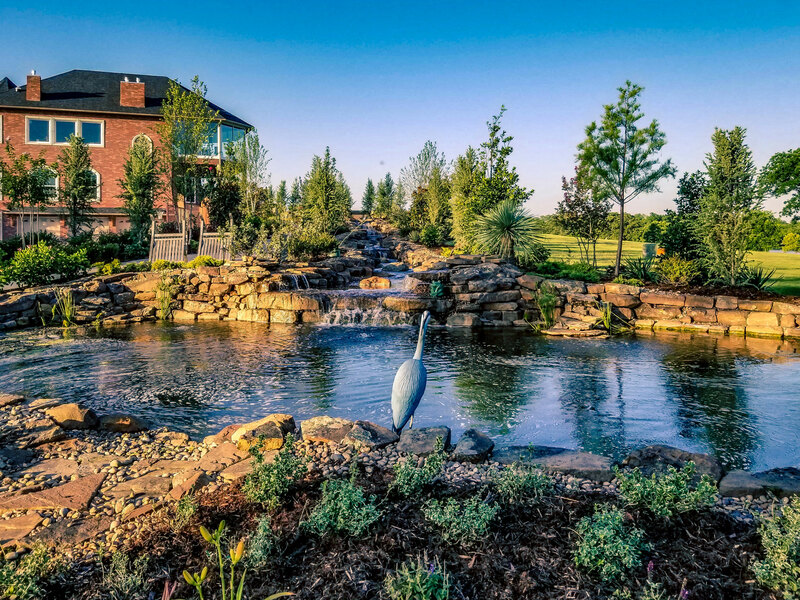 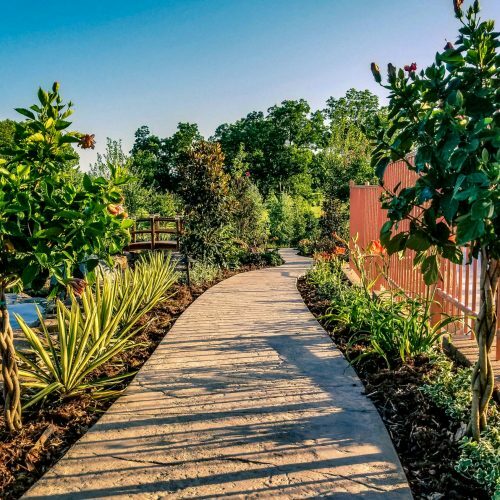 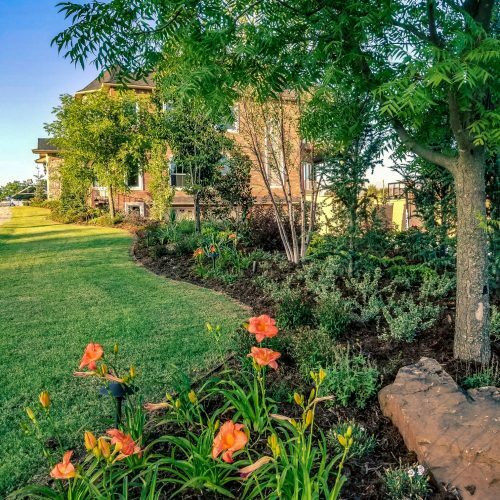 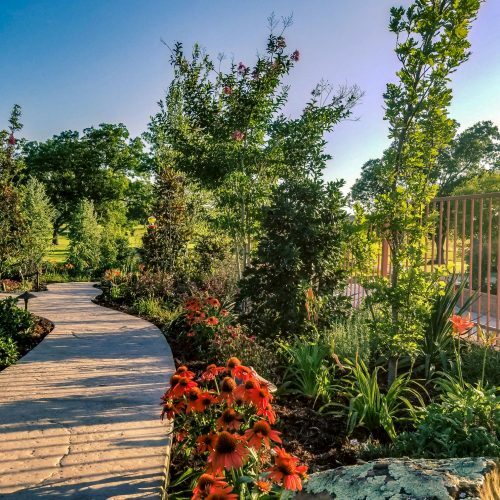 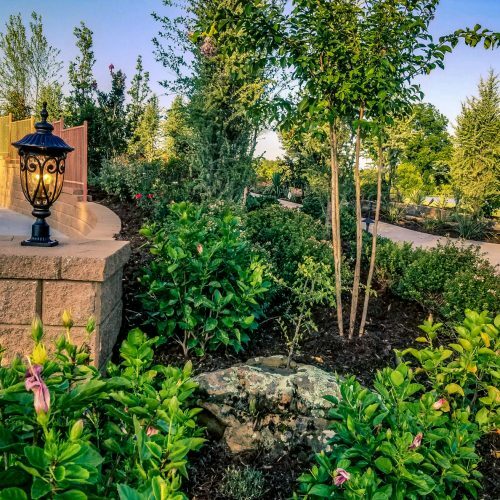 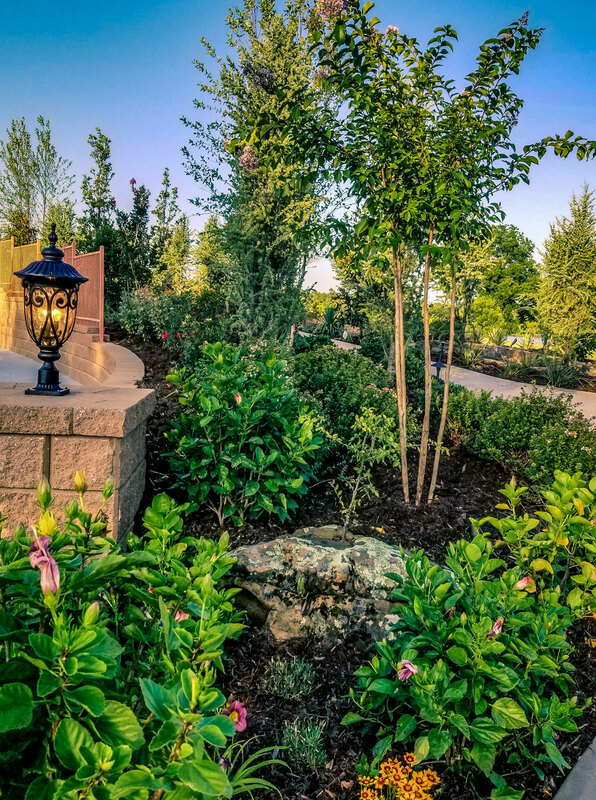 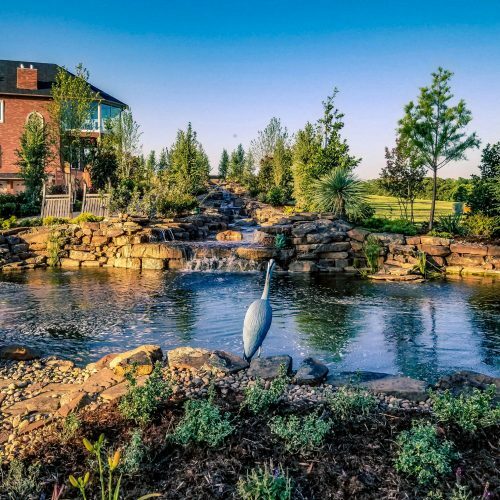 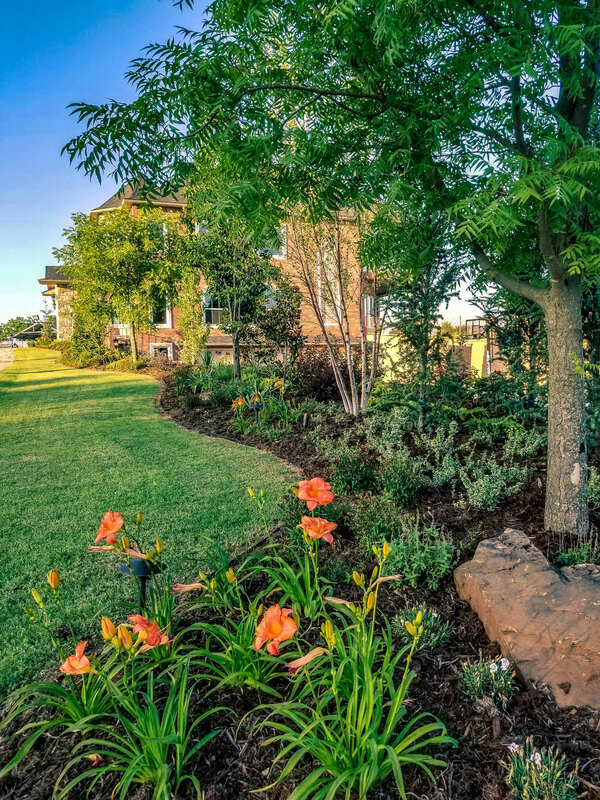 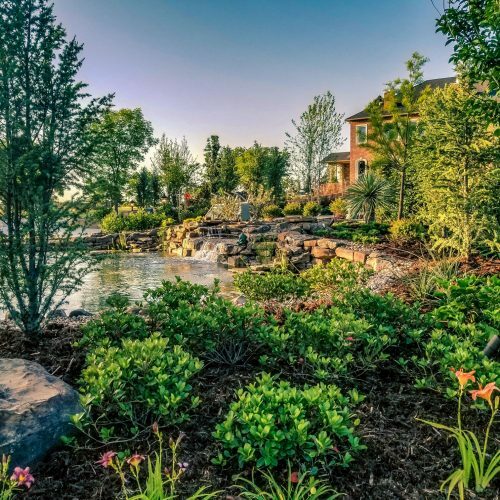 Whether you need landscape improvement or remodeling, new construction, rehab, rescue, or otherwise, we know that you have certain financial guidelines to adhere to and we’re happy to work with you on building a custom landscape plan that fits within those guidelines. 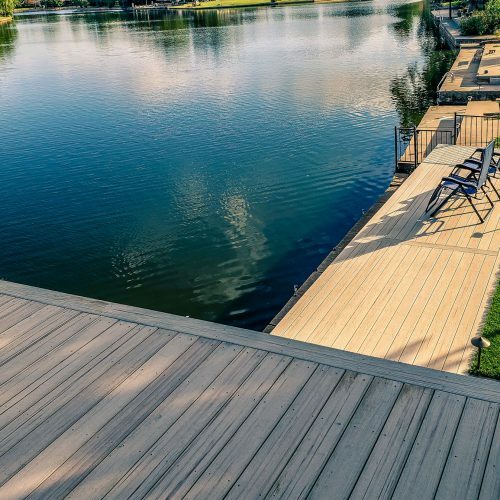 There are a plethora of options and plenty of flexibility when it comes to deciding on materials, finishes, sizes, arrangement and layout, etc. 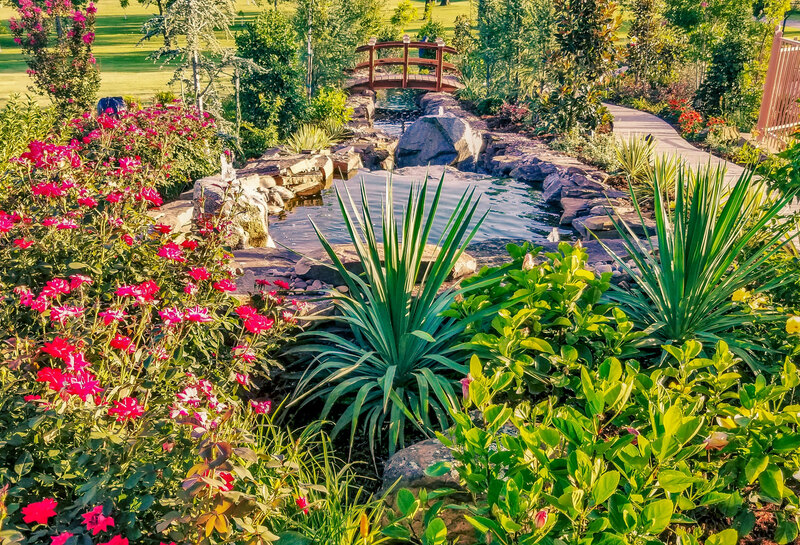 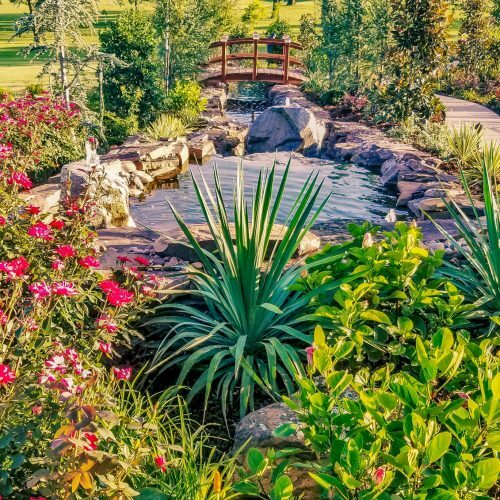 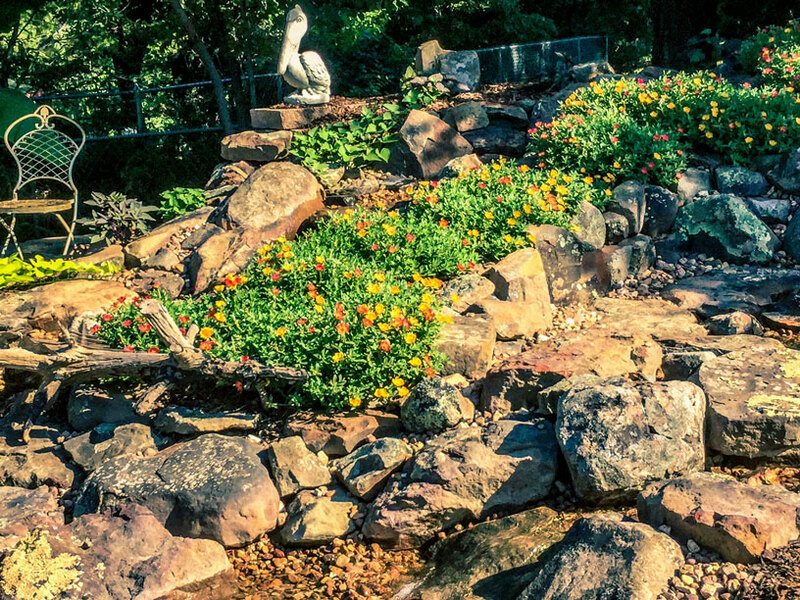 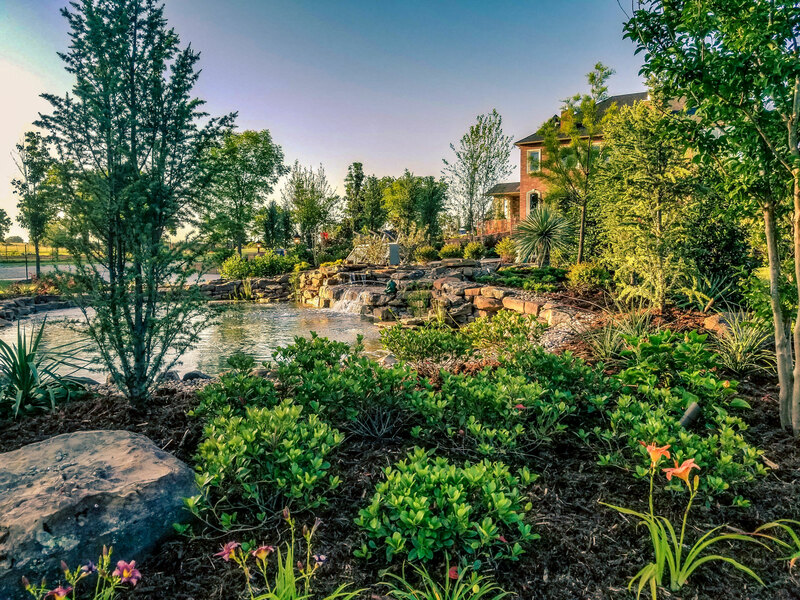 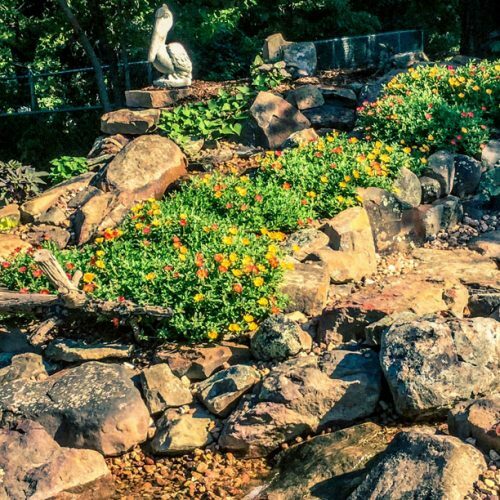 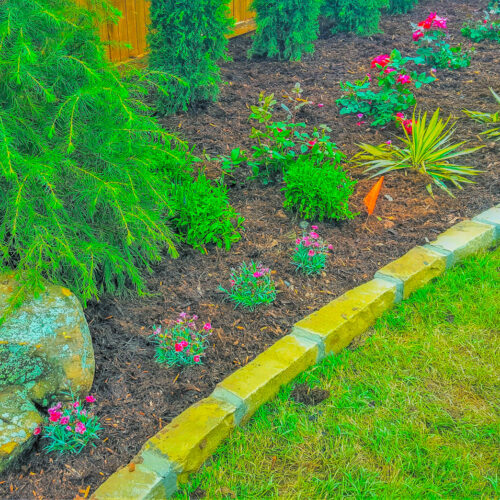 Reach out to us today and let us build and maintain a beautiful landscape for you.